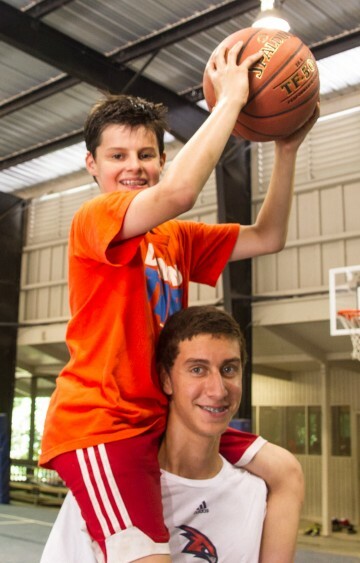 Camp Barney Medintz has a rich tradition of alumni, families, and community supporters coming together to provide support for CBM to keep our program thriving, enabling us to impact thousands of Jewish lives each year. Camp Barney Medintz is proud of the reputation “Our Summer Place” has established as a leader among Jewish overnight camps in the country. First rate activities and extraordinary staff have continued to attract campers to our North Georgia mountain retreat for more than 50 summers. Jewish camping is powerful and transformative. Generation after generation of Jewish children have been influenced and invigorated by their Jewish heritage and Jewish identity after spending their summer at Camp Barney Medintz. Jewish campers grow up to be connected to Jewish life and identify proudly within the Jewish community as adults. Camp Barney Medintz relies on your generosity – and we ask that you invest in the future of the Jewish community by contributing today.